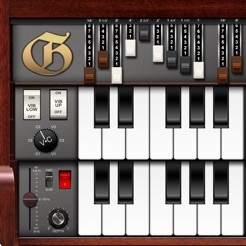 Galileo Organ is the professional tonewheel & transistor modeling organ for your iPad. Galileo Organ's 11 unique organ types recreate anything from a leaky old 300-pounder to the transistor-most of the red boxes. The organ comes complete with three manuals, Scanner vibrato/chorus emulation, percussion module & settable organ parameters such as leakage, keyclick, attack & release and more. 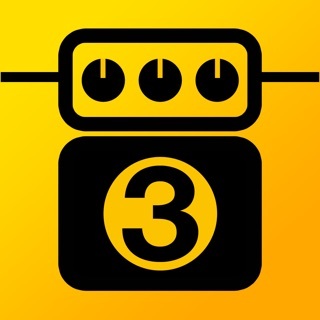 The signal is rounded out by a virtual-tube, Class-A inspired preamp, as well as a powerful rotary cabinet simulator with 3 cabinet types and multiple parameters. 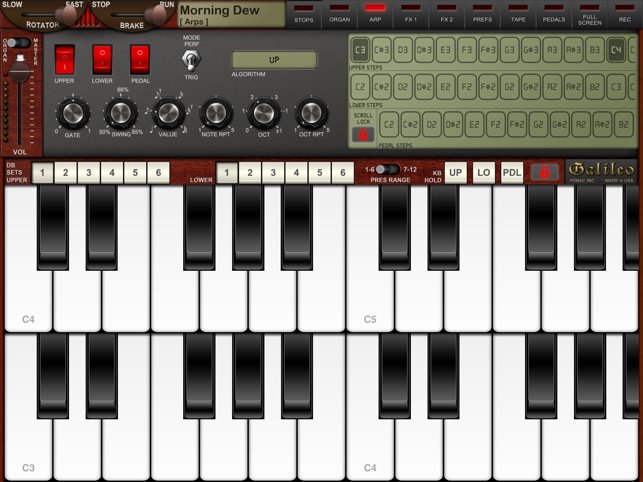 Performance and studio-friendly, Galileo Organ also features comprehensive MIDI implementation with over 130 CC destinations, Audiobus input & effects, a built-in arpeggiator, tapedeck and more. With over 240 factory presets, Galileo Organ delivers classic organ sounds essential to every studio. Introducing Galileo Organ 3.0, now completely modernized! I am Jon Lord in a Deep Purple tribute. 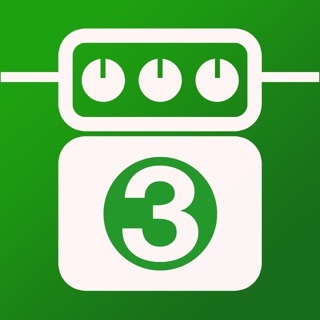 This app is so cheap, I thought I’d give it a try. 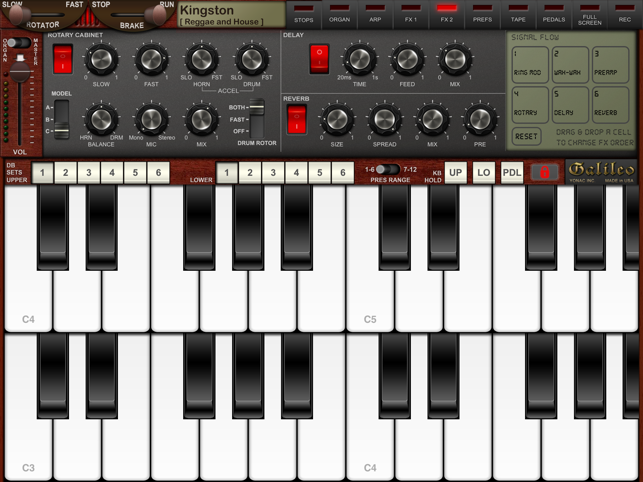 Although it sounds pretty good, it is not as accurate as the Logic X/Mainstage vintage organ plugin. The tones sound thin and harmonics are missing. The sample loop on long sustains and it isn’t a smooth transition. It’s fun to dink around with, but not good enough to cover the DP sounds. You need amp modeling, amongst other things, to get that BEAST sound out of a software plugin organ. I do have a real 1967 C3 to compare sound so I am well aware of what the real sound is. It is great for a 10 dollar app. I’d pay more if they could make it sound more authentic. 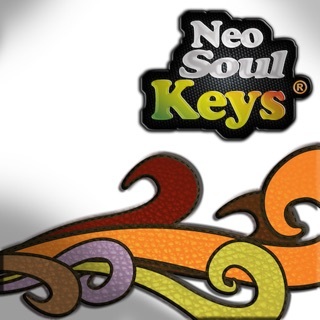 I'm a full time pro keyboardist who now performs 100% with virtual Synths and samplers. 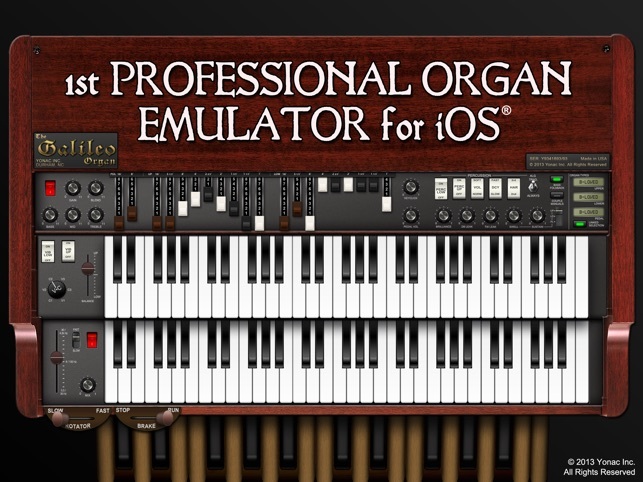 As I moved from hardware to all software, I needed an outstanding organ app to replace my hardware organ patches. WOW! Galileo Organ is amazing. I just did a show where I replaced all my hardware organ sounds with Galileo and it was flawless! And the sound! Like the other two Yonac apps I use - Magellan and KASPAR, Galileo does not disappoint. 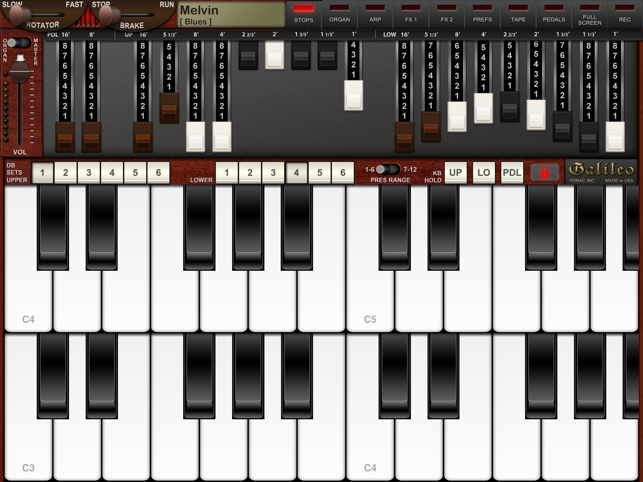 And like the other Yonac apps, Galileo is very MIDI PC friendly...which is critical for me. 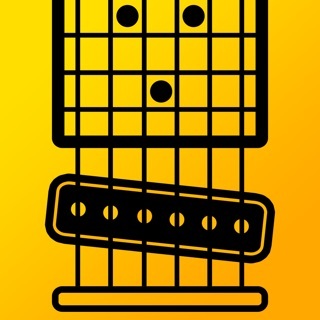 One of the most fun music apps ever! Am I the onl one who actually likes this better than Magellan? 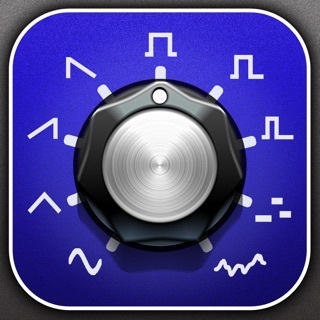 Gallileo Organ is not just the best organ app, but it is a great introduction to additive synthesis! 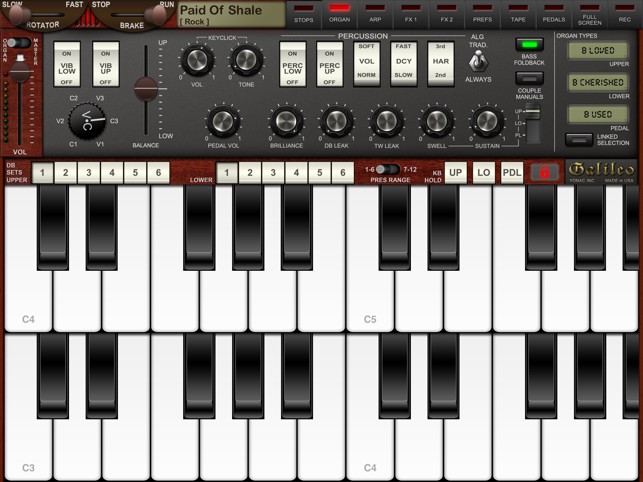 I do not just see this an an organ, but also a synthesizer that can produce weird, harmonic sounds. There are many ways to change the character of the sound and modulate it. Best of all, it's bi-timbral!